The West Side of Bozeman may be known for its recent building boom, but the East Side has been a happening spot for years. More established houses and neighborhoods sport larger lots shaded by flourishing, mature trees. Living here puts you in the epicenter of town, and the abundance of outdoor offerings and local businesses mean the best of Bozeman is right outside your front door! The East Side is the hub of everything that makes Bozeman special – restaurants, coffee shops, breweries, access to the outdoors, parks and local businesses. It’s really the place to be to enjoy every season Bozeman has to offer. In the summer, you can play a round of golf at Bridger Creek Golf Course – I participated in a tournament there this summer and proudly won last place! In the fall, take a short drive out to Rocky Creek Farm to pick up a pumpkin for carving and some fresh produce. 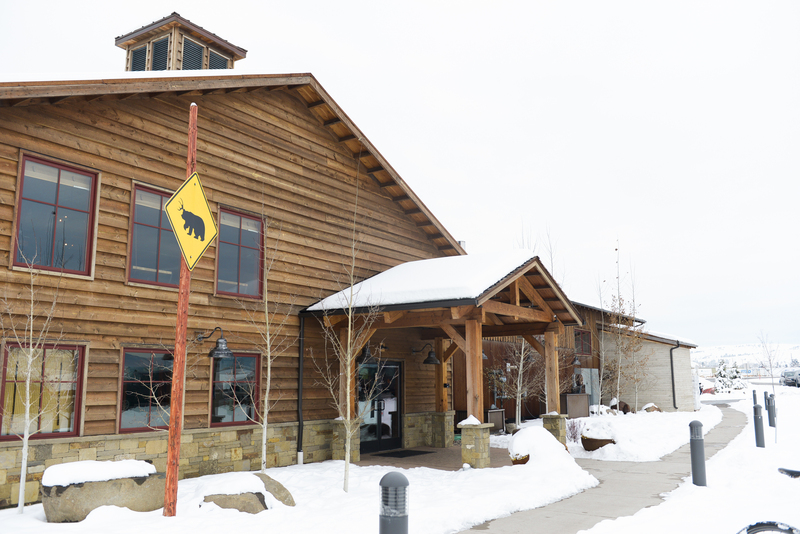 In the winter, skiing is just a short drive away. In the spring, take your dog for a stroll around Cherry River Trail off Frontage Road. The abundance of town trails on the East Side of Bozeman make it feel like you’re connected to everything. You can hop on Peets Hill to link up to the town’s network of walking/biking/hiking trails. The Story Hills on the northeast side of town offer gorgeous views of Bozeman and the rest of the valley, making them popular for in-town biking and walking. Even more connections are in the works and in the future town trails will link up to some of my favorites, including Drinking Horse Trail and the College “M” north of Bozeman. Bozeman Beach at the East Gallatin Recreation Area is a popular hang-out in the summer. Go standup paddle boarding, grab a tube and just float, or challenge your friends to a beach volleyball game. When you’re done, Map Brewing is just across the pond. Grab one of their delicious brews and sit out on the patio for one of the best views of the Bridger Mountains you’ll find anywhere. Parks and recreation areas on the East Side are getting some major upgrades, which means a lot more opportunities to get out and enjoy everything our beautiful area has to offer. The East Gallatin Recreation Area is getting more sand volleyball courts, a natural water play area and better access to the features that already make it great. Meanwhile, work is underway at Story Mill Park to make it a flagship park with an amphitheater, teaching gardens, a sledding hill and a two-acre area perfect for farmer’s markets and other fun. Like live music? Stop in at the Filling Station, a long-time Bozeman favorite, which hosts a variety of concerts all year long. There’s also Live From the Divide, a more intimate venue, offering the audience a personal concert experience. There’s even more outdoor fun to be had in the winter. Some of the best downhill skiing and snowboarding in Montana is just a short drive away at Bridger Bowl Ski Area (link to Bridger’s website). 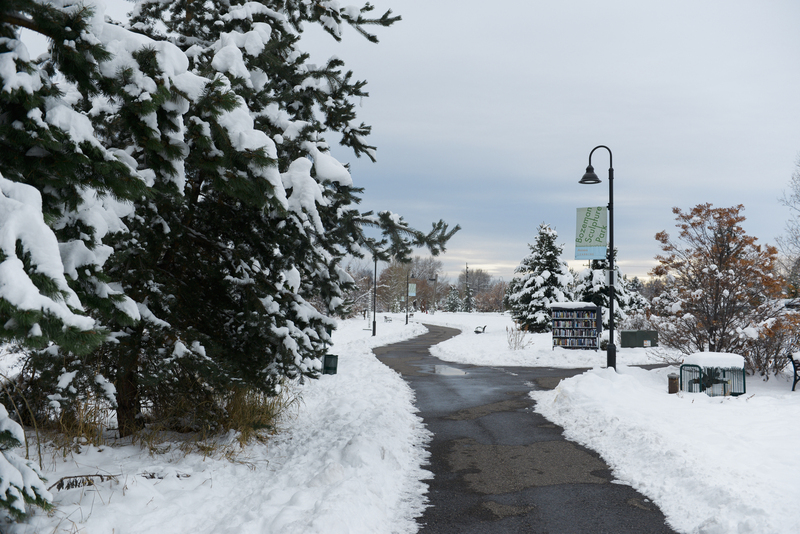 If cross country skiing is more your thing, hop on the trails near Bozeman Deaconess Hospital or head to Bohart Ranch Cross Country Ski Center (link to Bohart’s website). 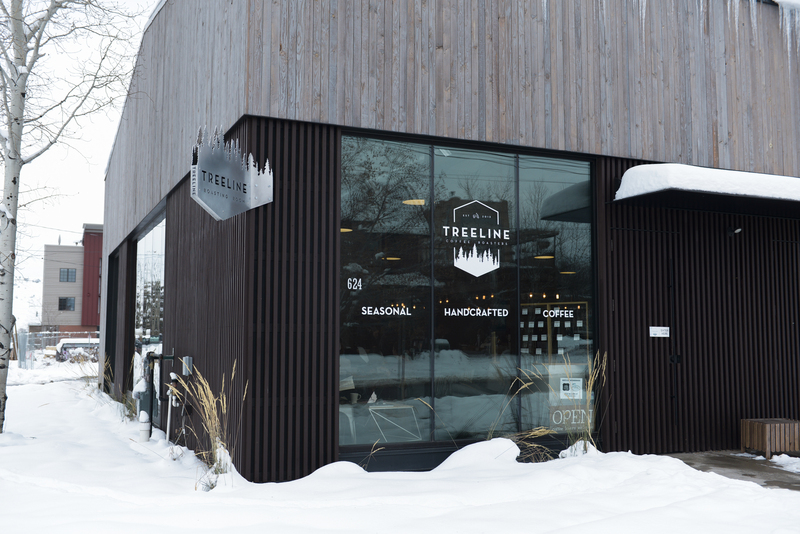 On the way back into town from a day of skiing, warm up with one of my personal favorites – a turmeric latte at Treeline Coffee Roasters (extra espresso, please!). If you need more to fill your belly, stop by Un-Knotted for some of their yummy comfort food. While you’re in the neighborhood, drop in at the Meat Shoppe for some of the best cuts around. I’ve enjoyed taking you for a tour around Bozeman with my location series and sharing some of my local secrets with you along the way. Any way you look at Bozeman – from the north, south, east or west – the view is amazing. Whatever corner of our beautiful city you call home – or hope to call home – we are all lucky to have Bozeman as our backyard!